Bryant Park Blog: Shop the Season: The Holiday Shops are Open! Shop the Season: The Holiday Shops are Open! To celebrate the opening of The Holiday Shops at Bryant Park, the park's annual holiday market, Tricia of Fashion Herald highlights a few of The Shops' brand new vendors. Soap Creek makes the haute couture of soaps.You won't be able to pass by this shop full of artisan goodies without stopping and buying, because if soaps can look luxurious, these do. Soap Creek also carries bath salts, exfoliating scrubs, facial products, and a lot more to keep your special someone smelling and feeling good. 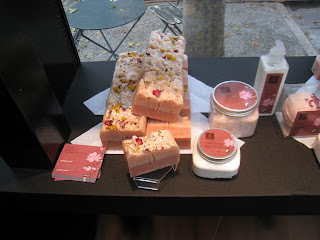 Or indulge your bathroom cabinet and stock up on posh, organic soaps for, yes, fabulous bathing. They're not just Southern anymore. Grits have been getting a culinary makeover in some of NYC's fine dining establishments, and now you can try them in several different flavors in Bryant Park. 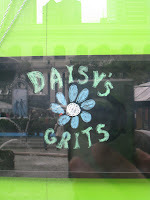 Start with the Bayou Shrimp Grits or Ball Park Hot Dog Grits, and return for the Hong Kong Spinach Grits. 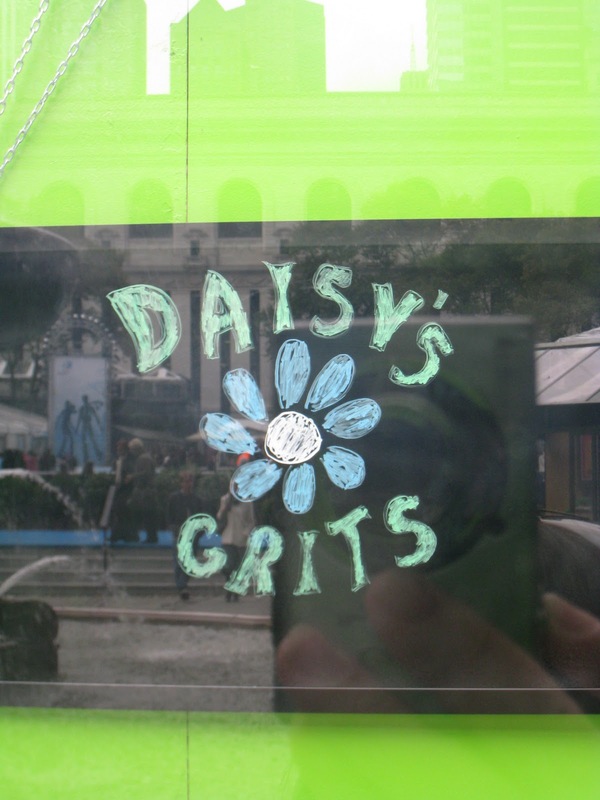 Daisy's also has several vegan options and will feature a Grits of the Day, so drop by for lunch next week and warm up with a bowl of tasty, steaming grits. 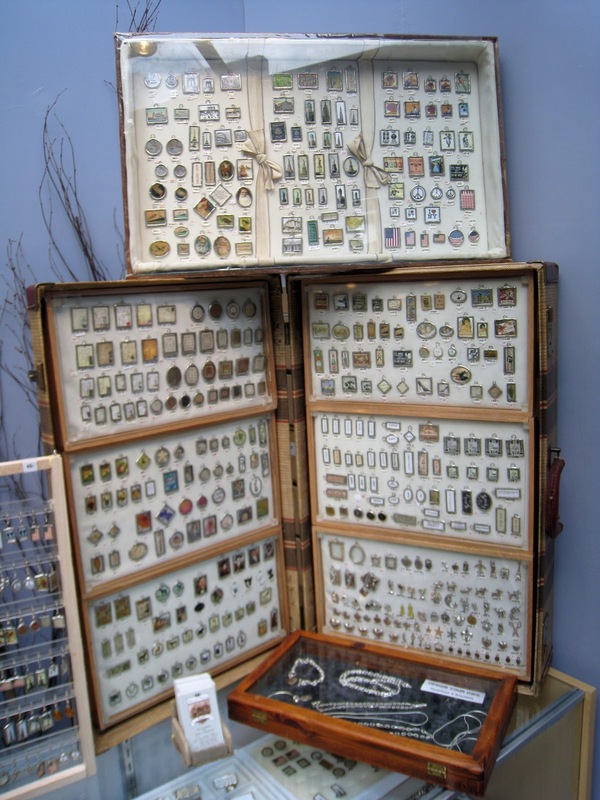 Custom your charm at this great new addition to Bryant Park's holiday market. 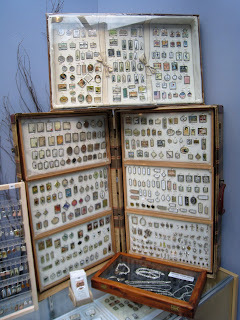 Wells-Ware, a New York City company, is all about the charm, and you can either buy a ready-made bracelet or necklace, or drop off some precious photos and have custom charms made for you and/or a loved one. Is this not a perfect grandparent gift for the upcoming holiday?! This is just a small sampling of the new vendors you'll find in Bryant Park this year, and a tiny peek into the more than 125 booths you can browse in Bryant Park's holiday market. Visit Bryant Park a few times before the holidays, and you'll be checking everyone off your list!